Media Alert: Visit Fort Wayne Releases Annual List of Fort Wayne&apos;s "Crazy Christmas Houses"
FORT WAYNE, Ind. - Every year, the Visit Fort Wayne Insider Blog compiles a list of the best-decorated Christmas houses throughout our city. 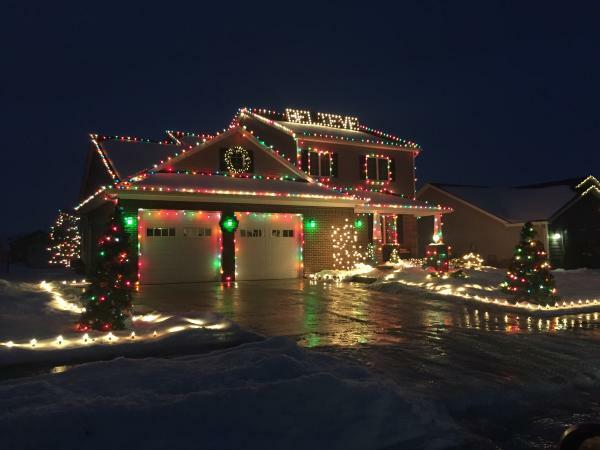 This year, the list features over 20 area houses that are decked out for the holidays, and highlights those that offer light shows, music and entertainment. A form at the bottom of the site also offers an opportunity for people to submit their home to the list. Local media is welcome to link to this list and/or interview us as you cover it this holiday season, but we ask that you do not reproduce it. 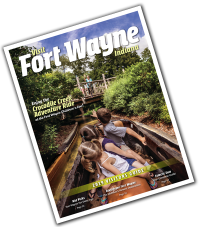 Visit Fort Wayne has produced this list since 2011 as a labor of love for our community. Additional questions can be directed to Kristen Guthrie or Jessa Campbell at Visit Fort Wayne: 260-424-3700.